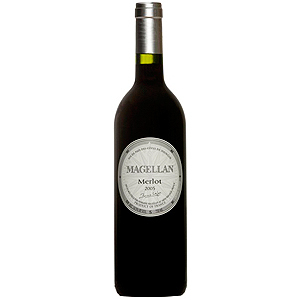 Planted in the seventies, makes it one of the oldest Merlot vineyards in the Languedoc! The winemaking followed a classic pattern without over-extraction. No oak was used, although the wine was aged in concrete tank for 20 months. 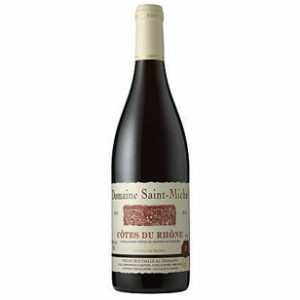 Of course it is a Merlot, but it is primarily a wine from the domaine’s sandstone terroir: spicy smoky, with a great richness and smooth tannins.